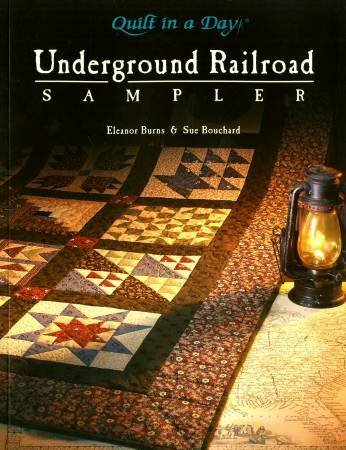 Take a trip on the Underground Railroad! Join Connie as she guides you through the story of the Underground Railroad. Learn how twelve quilt blocks may have played a significant role in communication between the slaves and how it helped them on their way to freedom. There will be a total of 6 classes. Two blocks will be made in each class.